There is a shortage of medical personnel, and experts predict that this is not going to get any better in the years to come. In the United States, this is most evident in the psychiatric field. The World Health Organization’s (WHO) study in 2014 showed that in high income countries, including the U.S., there is only one psychiatrist per 2,000 people. According to the U.S. Telemental Health Market Forecast to 2021 published by Frost & Sullivan the 2016 telemental tech market revenue was $270.1 million. Additionally, the 2015 Review of Physician and Advanced Practitioner Recruiting report stated that not only is there a misdistribution of psychiatrists around the country, but the psychiatrists are also aging. Merritt Hawkins, a physician-recruitment company based in Irving, Texas, published the report. The source for the report was the American Medical Association 2015 Physician Master File. According to the file, about 59% of the country’s 30,088 psychiatrists are 55 years or older, while 48% are 60 years or older. Almost half of the current practicing psychiatrists will be retiring by 2020, and another 10% will follow before 2025. On a related note, there is also an ongoing nursing shortage which will also get worse in years to come. By 2022, nurse employment will increase by 20.2%, and the number of nursing jobs will increase to 3.44 million. By that time, there will be a need for 1.13 million new nurses. This is vital to remember due to the important role of nurses in psychiatric care. These numbers are already affecting the ability to deliver mental health services. Incidents of mental health cases are increasing, at the same time, the shrinking number of mental health doctors and staff creates a need for bold ideas and innovative mental health tech solutions. 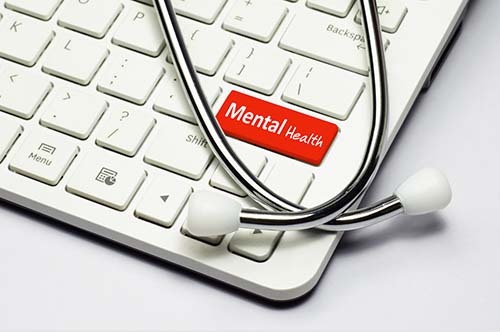 Telemental health tech solutions using novel communications and digital technologies are under development to meet the challenges; telemental means using technology in providing mental health services remotely. 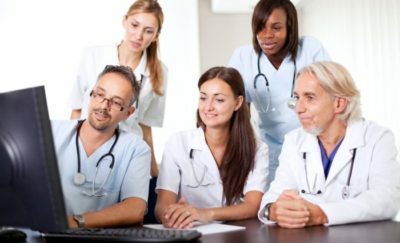 Regulatory bodies pushing for better results, lower cases of readmissions, and overall lower costs all put pressure on using telemental solutions. According to the U.S. Telemental Health Market Forecast to 2021 published by Frost & Sullivan the 2016 telemental tech market revenue was $270.1 million. This is expected to grow at a 22.5% compound annual growth rate (CAGR), reaching $746.6 million by 2021. The challenges to providing mental health care are substantial. Due to misdistribution of professionals, many live in areas which have few mental health doctors and staff. These are the people who would benefit the most from telemental health services. Studies under the U.S. Veteran’s Affairs also call for the use of telemental health services to address the needs of veterans suffering from post-traumatic stress disorder (PTSD). 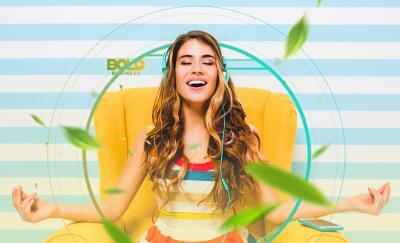 Providing help for substance abuse is also a prime opportunity for telemental health services. The shortage in mental health professionals, as well as in nursing staff, will continue to grow in years to come. It is high time telemental health technology is used to address this shortage, as well as provide care to more people who need them.